© ezgi temur. All rights reserved. 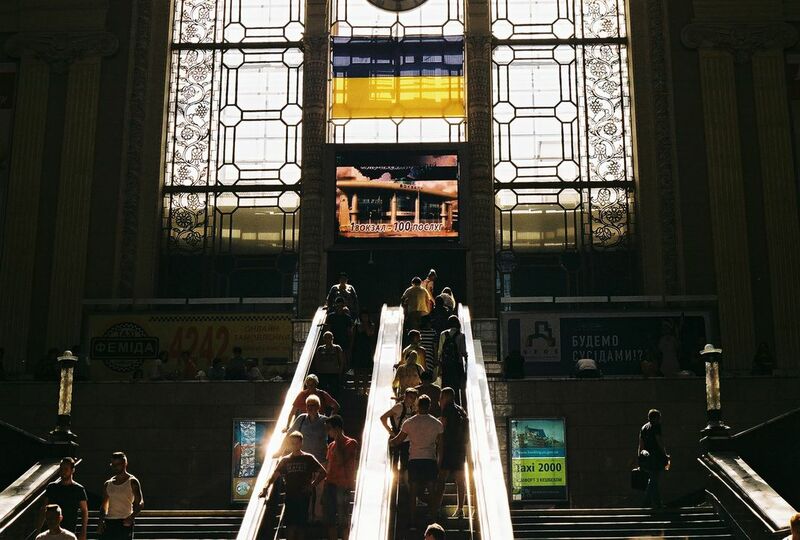 This is in Kiev train station. Train stations are always emotional and full of stories and memories. Especially in post Soviet countries, i like how people are still dedicated to trains.